The architecture in a climate of change. A guide for the sustainable design. The building construction is specially involved in the emission of carbon dioxide, and it is suitable that his design and construction is a basic factor in the offensive for mitigating the effects of the climate change. In the new conception of the buildings the integrated design is fundamental and, therefore, there must be a beneficial dialog between architects and services of engineering. 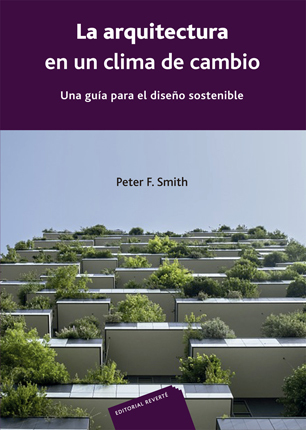 The book of Smith introduces the last thing in practical technologies of sustainability and illustrates diverse technologies that are developing to create echo – efficiency ideal in our constructed environment. 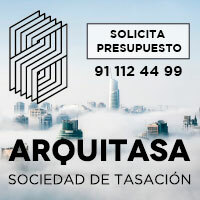 The work promotes the creative association between the professionals of the construction (architects, engineers and designers) in order to reach the ideal conditions for the users with the minimal demand of fossil fuels. 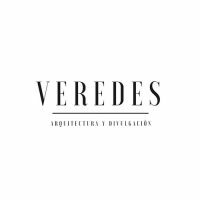 It is necessary that the students, the professionals and the industry of the construction are conscious of the importance that they have in the creation of an architecture that not only improves the quality of life, but also that this quality is sustainable. The text of Smith helps us to direct the look not only backward, but also to one forward abundance of uncertainties and questions. It is a valuable book that it is necessary to read with interest, for his indicative intention on the climate change and the inevitable impact in the manners of creating and living the architecture. The rest of the spectrum. Technologies of low energy consumption for housings. Buildings of advanced energy and of ultralow energy. Capture of the wind and of the water. Existing buildings: a challenge and an opportunity. Technologies of low energy for buildings of use different from that of housings. Lighting: in search of the natural light. Lighting: human errors. Notes of warning. Evaluation of the cycle of the life and recycling. I design mediambiental integrated of urban areas.